Do you possess EXCELLENT CLIENT SERVICE skills? Do you understand the importance of TIMELY deliveries? Are you a SAFETY CONSCIOUS individual? Currently seeking reliable CLASS 1 Transport Drivers for our fast paced seasonal business. Working in the Calgary city area, you’re customer service focused and professional when providing local deliveries to clients. Ability to work 45+ hour work weeks with the possibility of occasional weekends is needed in our peak season. Training will be provided where and when needed. If you feel you’re a responsible, professional driver with the requirements and ability to satisfy timely deliveries & clients we want to hear from you! As one of Canada’s Best Managed Companies, we are committed to customer service excellence! 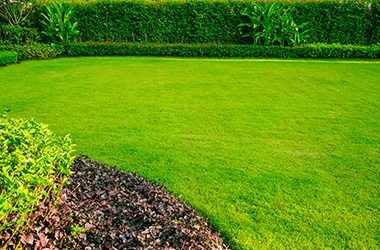 Manderley produces, distributes and sells quality sod & landscape products to commercial and retail customers nationally.